The Roadhouse Cafe in Ft. Myers announced that this coming Monday, March 12 will be the last Jazz Monday for the 2012 season. Pianist Joe Delaney, who has been leading his Trio on the Monday dates, has engaged a life-long friend and New England colleague, saxophonist Bob Bowlby, to play that night with the Trio. Joe and Bob both worked with the late Lou Colombo for over 30 years and will dedicate the evening to celebrating Lou’s legacy and spirit in music. Seating for this exciting evening of fine dining and great jazz music is limited. Reservations are strongly suggested by calling the Roadhouse at 239.415.4375. Click here to view the Roadhouse menu. Click here for more about Joe Delaney. Born in Boston in 1959, Bob Bowlby started his first musical pursuit by playing drums at the age of 6. His father, Bob Bowlby, Sr., was an English Professor and a pianist who played professionally on weekends at night clubs and private parties. By the time he was 9, he was sitting in with his father’s band, and was a member of the group by age 11. While listening to many of his father’s jazz records, he became more drawn to the saxophone from listening to Cannonball Adderley and John Coltrane. At age 12, he started playing saxophone and clarinet in the school band. He soon added flute and all the various woodwinds to his list of instruments very quickly. 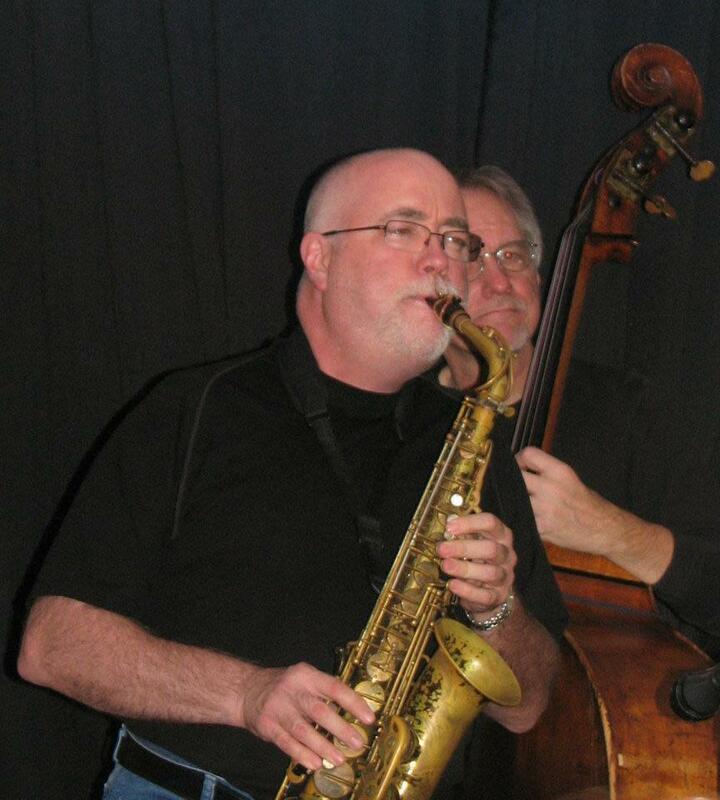 By the time he was 14, he was playing gigs with his father on saxophone as well as all the ensembles in high school. After studying with saxophone greats Joe Viola and George Garzone at Berklee College of Music, he spent several years touring worldwide with the Tommy Dorsey and Artie Shaw Orchestras, the latter often with the late Roadhouse patriarch, trumpeter Lou Colombo. In 1984, he joined Buddy Rich and remained with the band as lead alto and featured soloist until Rich’s death in 1987. Since then he has been a sought after full time musician throughout the northeast and abroad. Bob was an instructor at Berklee College of Music from 1987-91. He has a long list of credentials with a wide variety of musical groups including: Boston Pops, Frank Sinatra, Tony Bennett, Ella Fitzgerald, Ben Vereen, Aretha Franklin, The Temptations, British Rock Symphony, The Moody Blues, Rod Stewart, Sammy Davis, Jr., Mel Torme, Rosemary Clooney, Natalie Cole and Barry Manilow. Bob has been featured with such noted jazz legends as Bobby Shew, Randy Brecker, Clark Terry and Nick Brignola.